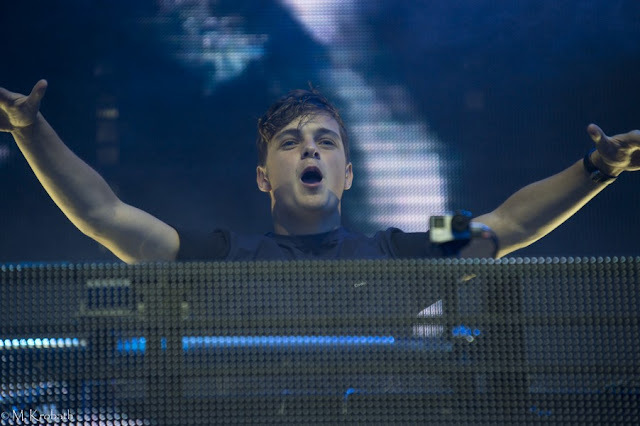 After being declared the #3 DJ by DJ Mag, Martin Garrix played his first ever show over the weekend in Ohio at Prime Social's Group Hauntedfest. With this being his first ever show, Garrix was able to blow his crowd away by taking the stage with a new piano version of Animals. Check out the video below. The piano-driven Animals VIP was first premiered at ADE 2015 - Heineken Music Hall Amsterdam but wasn't developed to the extent that the above video features. Be sure to leave your thoughts on the VIP in the comment section.